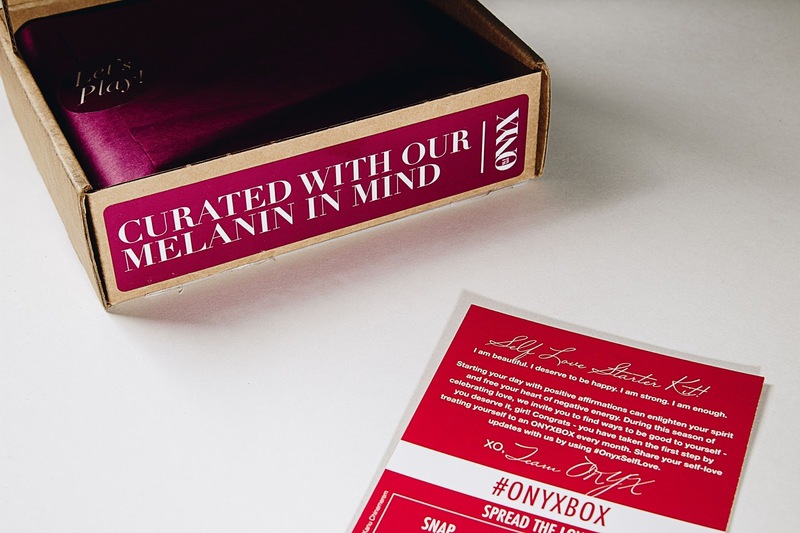 Follow Onyx Box on Instagram here! As you can see, the packaging is everything. It was lowkey too cute to open! The sticker on top of the box ensures that this a monthly dose of black girl magic, so the excitement builds from the start! "Oh boy! I wonder what treasures are inside!!" My literal thoughts. 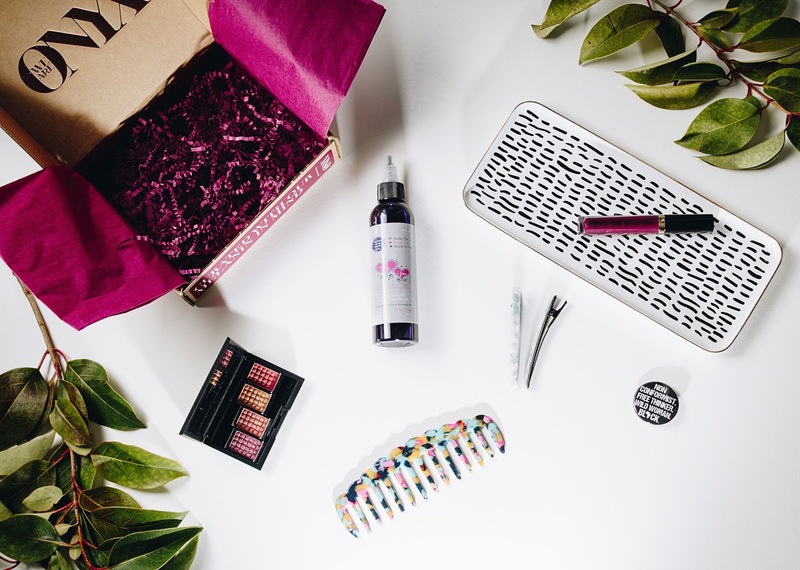 This is the February box, excuse my tardiness, and its theme was self love. It came with a little love letter that labels this the "Self Love Starter Kit." It's so precious! "Self love is the best love!" So this is what came in my box. Six items! I got a beautiful hair comb, two hair clips, a lip stain by Black Radiance, an eyeshadow compact with the prettiest colors, a self-affirmed pin, and hair and scalp treatment. I'm so in love with all of my items. I can't wait for March's box to arrive! 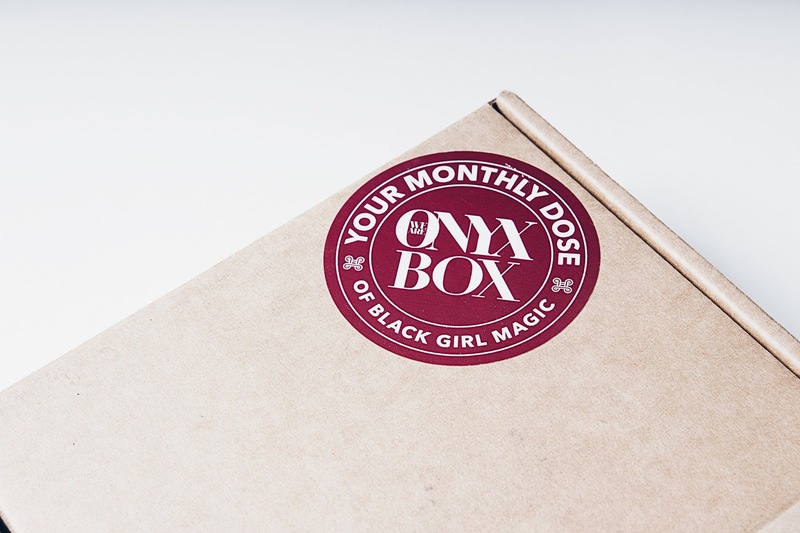 You too can subscribe to Onyx Box!! 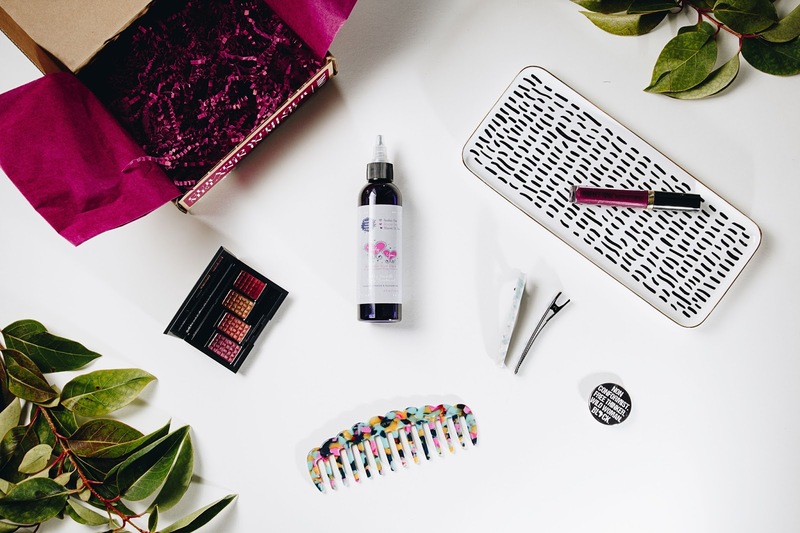 At $25 a month, you'll get access to the dopest products for women of color. Just visit their site here. I highly encourage all brown beauties to give it a try. It is truly what it says it is, a monthly dose of black girl magic!